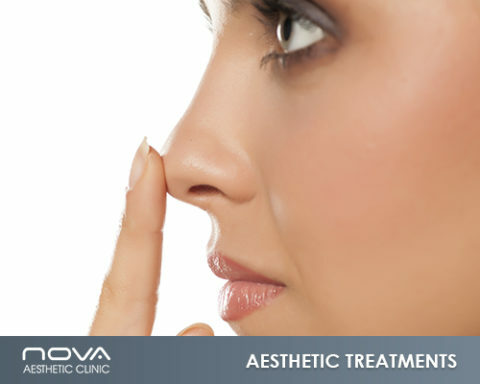 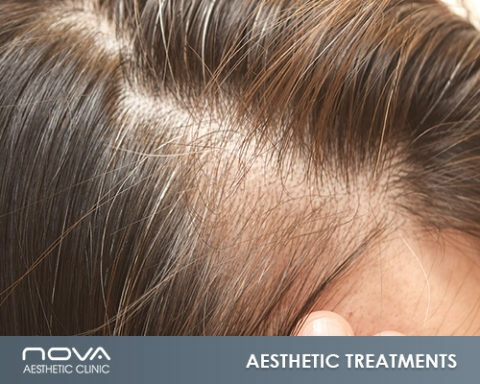 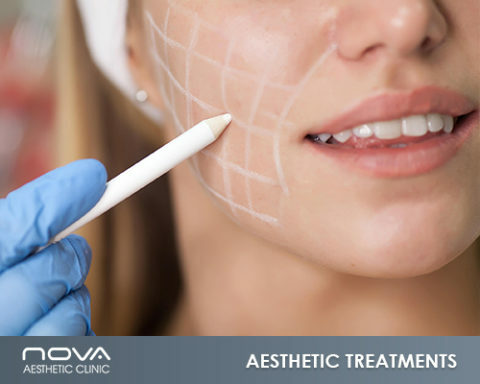 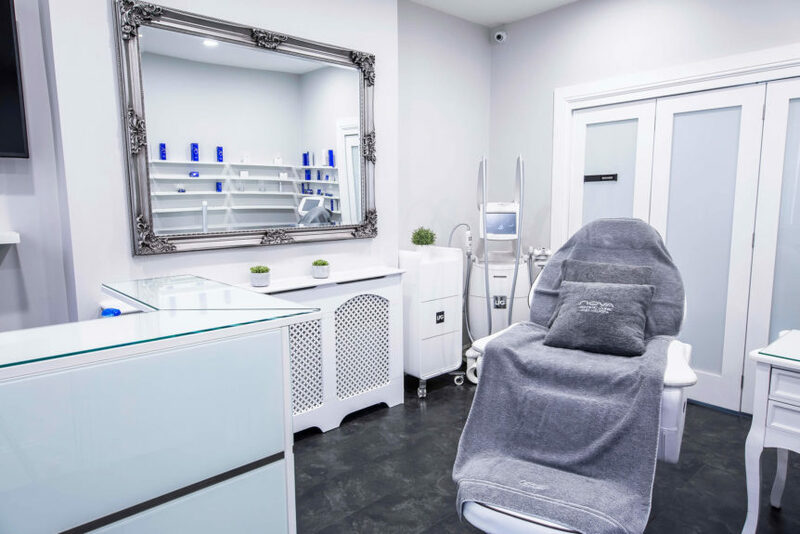 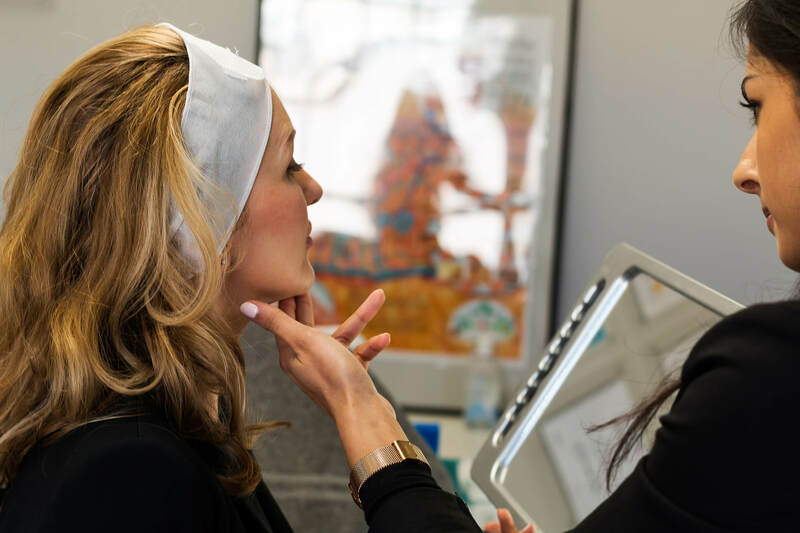 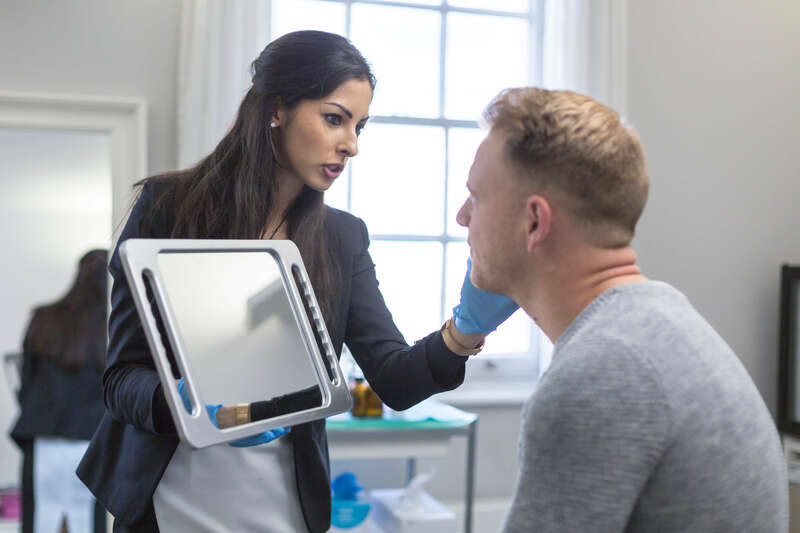 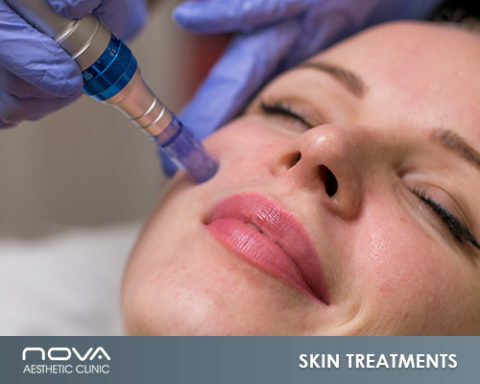 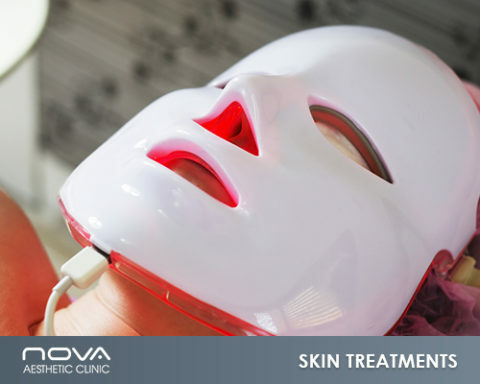 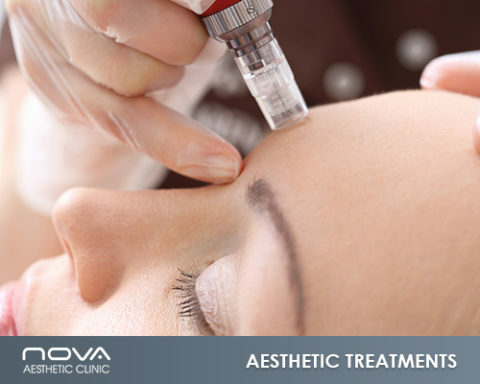 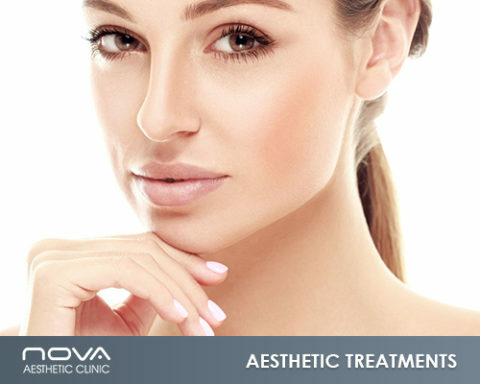 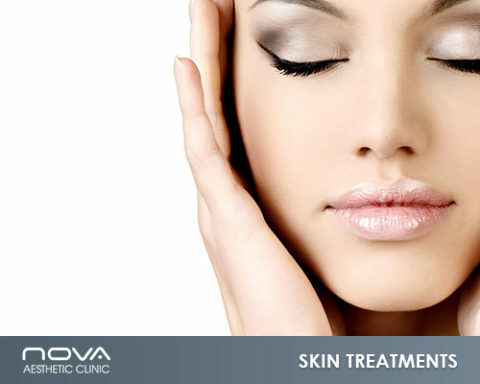 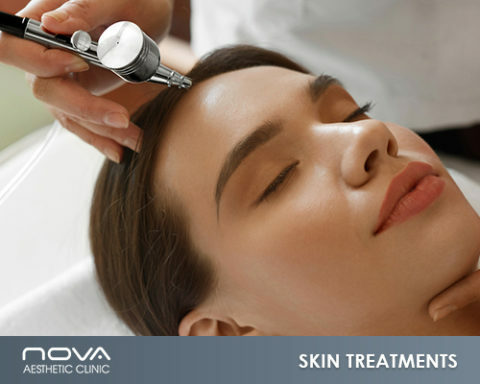 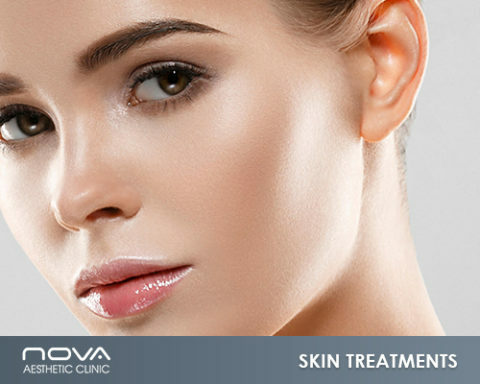 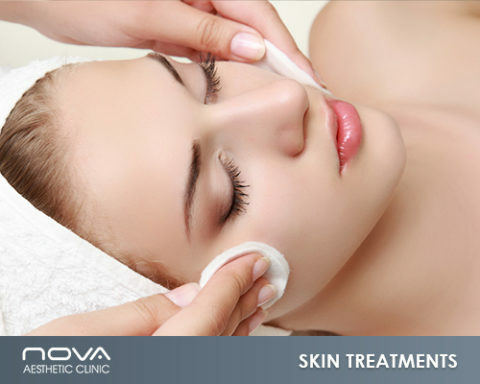 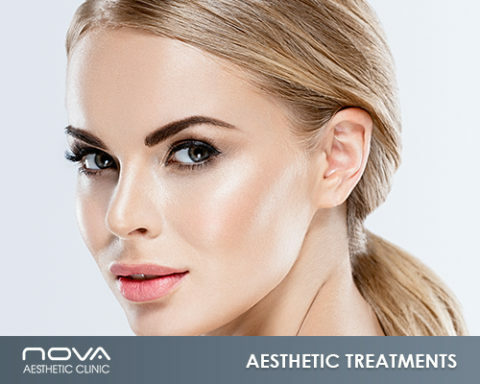 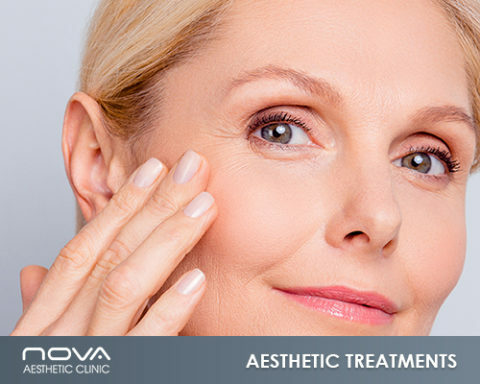 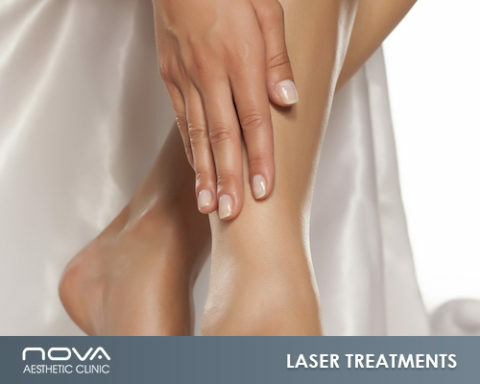 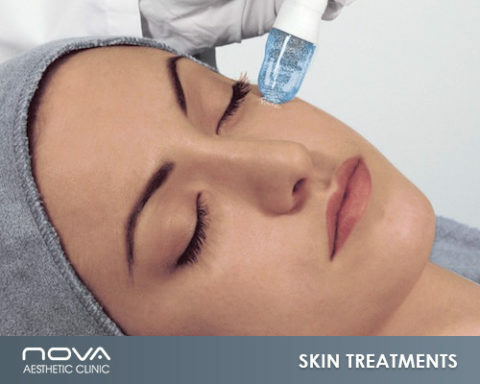 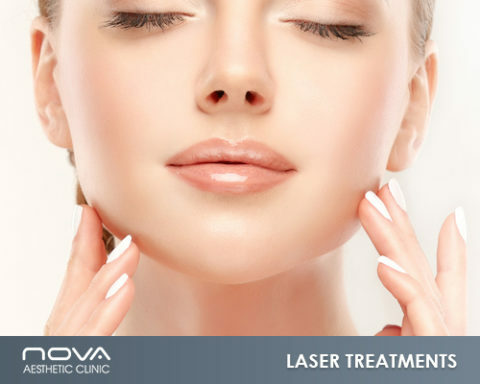 South East London’s elite Skin and Laser Clinic, Nova, was formed through a synergy of medical experts and aesthetic practitioners, with a passion for skin health and cosmetic treatments, establishing a centre of excellence for beauty, skin, body and laser. 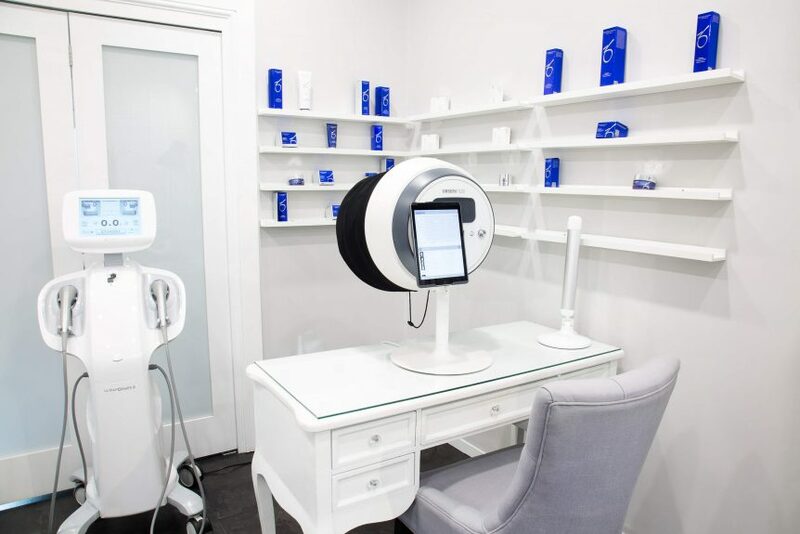 As an independent clinic and spa we select from the very best technologies and products to give high quality treatments with superior results. 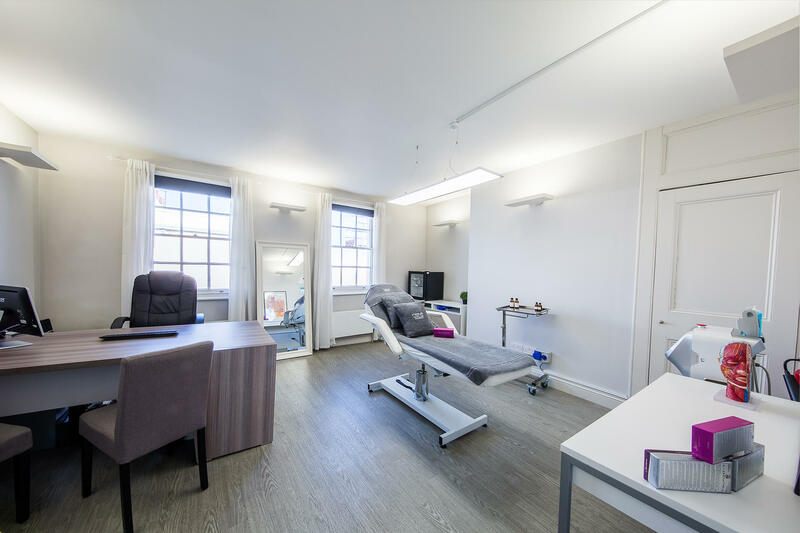 Our approach is to provide complimentary, no obligation consultations with experts able to advise across a range of therapies. 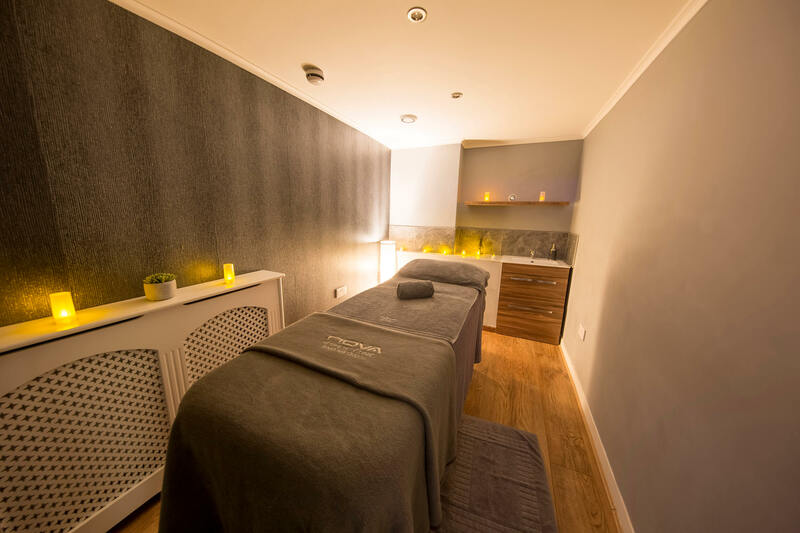 We pride ourselves on outstanding customer service, with a very personalised feel. 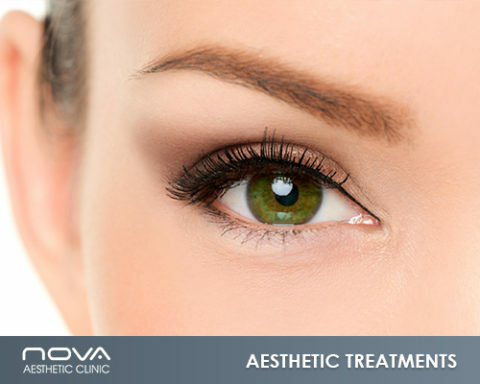 We aim to achieve the exceptional and ensure all our clients look and feel their very best.